My phone "sounds off" every time new emails are fetched. 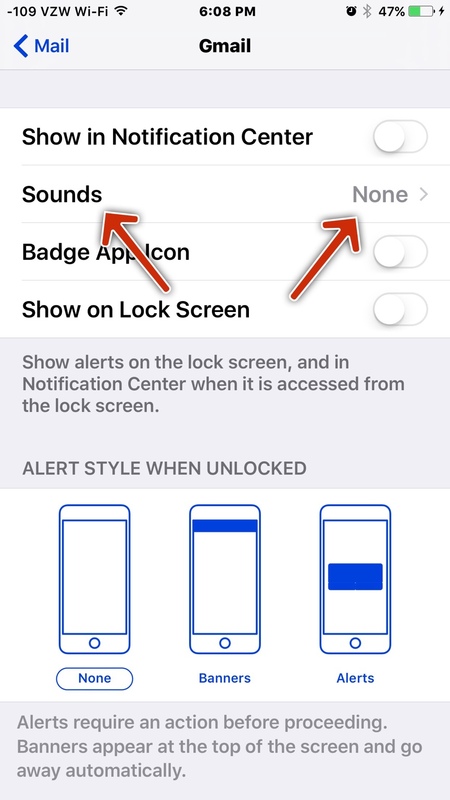 I do not know the actual sound and cannot find an option in the settings that appears to help. How do I turn this off? Have you gone to Settings > Sounds and checked the settings for "New Mail"? In addition to the above, you might check the Notification Settings for your email.